Oxxus.net is a subsidiary of Pop Media Ltd, a New Zealand based company founded in 2003. It didn't take long to realize there was a big gap in quality support and infrastructure for Java-based application so we specialized in Java-based web hosting solutions. As the internet has become central to business activities, Oxxus became essential partner to thousands of small, medium, and large enterprises in 39 countries around the globe. Oxxus was founded by two people with a passion for and expertise in IT, technology and business. Soon after, it grew into a much larger "dream-team" of experienced technicians, programmers, web developers, system admins and specialists in Unix, Linux, Java, PHP. 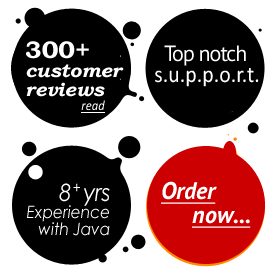 8 years later, Oxxus is one of the leading providers in the world of Java web services. Our Dream Team comprises some of the most successful people in the IT industry. 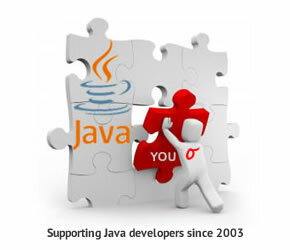 With half a century of combined experience and 8+years of specialist Java application hosting, we know what we're doing. If you're not well apt in system admin side of things, that's not a problem. We'll help you familiarize yourself with the server environment so you can feel confident and in total control of your project. We see ourselves as your off-site IT support department. That's why we take a pro-active approach to tech support. We don't just resolve immediate problems you put in front of us. We also try to foresee possible issues before they become major problems for your apps. Our goal is the same as yours, for your application to be safe, stable and reliable at all times. Our goal is to have long-term satisfied customers who use Oxxus for all their hosting needs, stay with us for years and happily refer their friends to us. So we jump through hoops to help you set up your apps and succeed. 300+ positive customer service reviews are a proof of that. Boris has gone beyond what I expected by installing the packages I was looking for, and providing documentation for what he has done. This has saved me considerable time and effort. Thank you!